Dynamic Industries, Inc. is a machine shop specializing in large parts. We house some of the largest and most accurate equipment under one roof in the country. 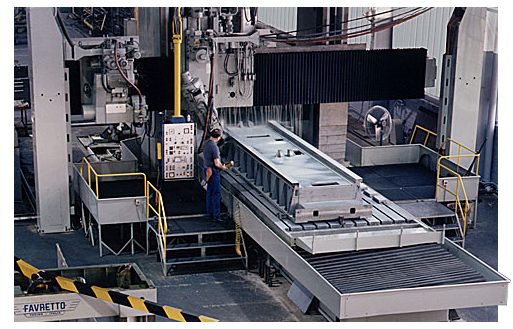 Our largest workcenter accommodates workpieces up to 88' long x 14' wide x 10' high. Our climate-controlled facility is 130,000 square feet with crane capacity up to 150,000 lbs.